The City of Sydney’s popular bicycle festival returns bigger than ever this October, with the launch of a bumper festival program for people of all ages. Rolling out over four weeks from 6 October, the Sydney Rides Festival will feature 33 events that explore Sydney by bike. Launching the festival at Surry Hills cycle store Rapha Clubhouse, Lord Mayor Clover Moore said the festival was a great time to discover the fun of riding in Sydney. “Our bike riding community has organised many of these events to make it easy for everyone, whether they are beginners or seasoned riders, to take part,” the Lord Mayor said. Festival highlights include an outdoor adventure for families at Sydney Park, a twilight traffic-free bike ride around Mrs Macquarie’s Chair with illuminations, food trucks and free entertainment, an overnight bike tour of Cockatoo Island, a chocolate ride and a big bike film night. Winners of this year’s Sydney Rides photography competition were announced by Lord Clover Moore at the launch. Choosing from 500 entries, judges awarded a $750 bike shop voucher as first prize to Julie Stinson. 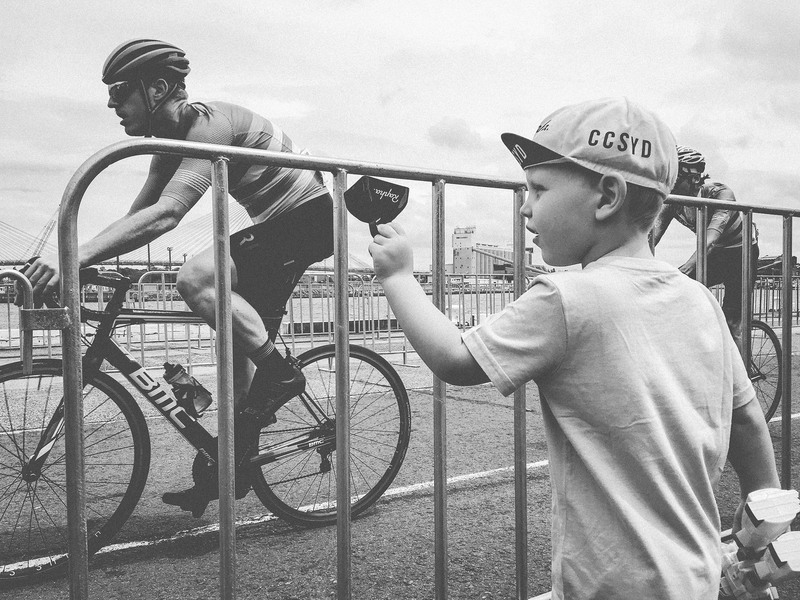 They liked her dramatic image of five year old Oscar cheering on his dad, James, in his first bike race at White Bay. Finalist’s photos depicting cycling in Sydney will feature at an outdoor gallery in Paddington Reservoir Gardens throughout the festival. Now in its 8th year, the Sydney Rides Festival saw more than 20,000 participants boost local businesses and tourism in 2017. Visit sydneyridesfestival.net for program details and booking information. An enormous family fun day with mountain boarding, rock climbing, sports clinics, dancing and even bike yoga. Bring your picnic rug for a food truck feast and watch breathtaking BMX stunt riders and roving entertainers throughout Sydney Park. Free – 9am–4pm, Sydney Park, St Peters. Discover Sydney’s secret subterranean park with a spectacular photography exhibition in Paddington Reservoir Gardens. The images will highlight bike-based adventures and Sydney’s most spectacular rides. Free – 8am–8pm daily, Paddington Reservoir Gardens, Oxford Street. Dust off the rust at a free lunchtime try a bike session on the shores of Barangaroo. We’ll provide the bikes – and a free food truck lunch for the first 200 people who ride – so you can remember how good it feels with the wind in your hair. Free – 11.30am–2pm, Barangaroo Reserve. Pedal your way through Sydney on a twilight ride with a feline theme. Hear how moggies made it to Australia, kittens conquered the Harbour Bridge, a literary puss did prison time and how our beloved pets led to an outbreak of the plague! This quirky ride is a fun way to explore the city’s bike network. Prices vary, visit sydneyridesfestival.net to book. Join a two wheeled tour of Sydney’s best providores, or an almost calorie-neutral roll around the best chocolate makers. These guided rides will help you explore Sydney’s growing bike network while eating your way around town. Cross the Harbour Bridge car-free on Sydney’s biggest bike ride, the Spring Cycle. From regular riders to lycra-lovers, there’s a route for all abilities – from a ride through the Rocks to Pyrmont, up to a 105km challenge all the way to Sydney Olympic Park. Celebrating the commuters who help keep Sydney moving, come to Martin Place for a national Ride2Work day breakfast with free bike tune ups, coffee and fresh pasties for people who cycle in the city. FREE – 7am–9am, Martin Place between Castlereagh and Pitt streets. 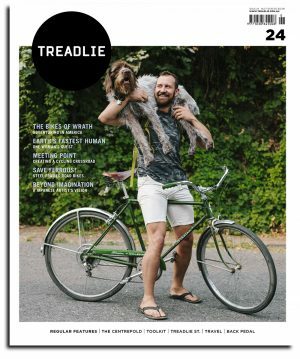 Join the crew from Omafiets bike shop for an overnight adventure by bike to Cockatoo Island. Wake up to the best views of Sydney Harbour before breakfast and a fresh ride home. 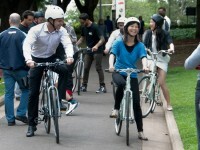 $13 plus camping fees – 4pm–11am, Omafiets Bike shop, 17 George Street, Redfern. Catch up on the best bike-based short films from around the world at this fun film night at the Randwick Ritz. Forget swiping right – meet your next love on a two-wheeled speed dating session. 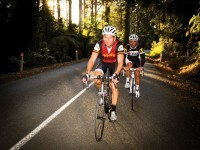 Meet 15 to 20 other riders on a relaxed ride around Sydney, followed by beers at Young Henry’s brewery in Newtown. $20, bookings essential – from 1pm, Young Henry’s, Newtown. 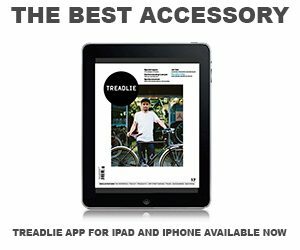 Visit sydneyridesfestival.net to book. Twenty teams from across Australia battle it out in this high octane tournament of filly-free polo. Players on bikes use mallets to strike a ball into the goal in this fast moving sport dubbed ‘cycling’s best kept secret’. Bring your helmet! Free to spectate, 8am–6pm, Alexandria Park.